With no outstandingly unique plot or world, what stands out most about Orson Scott Card’s science fiction novel Ender’s Shadow is its dynamic characters and the depth of its themes. 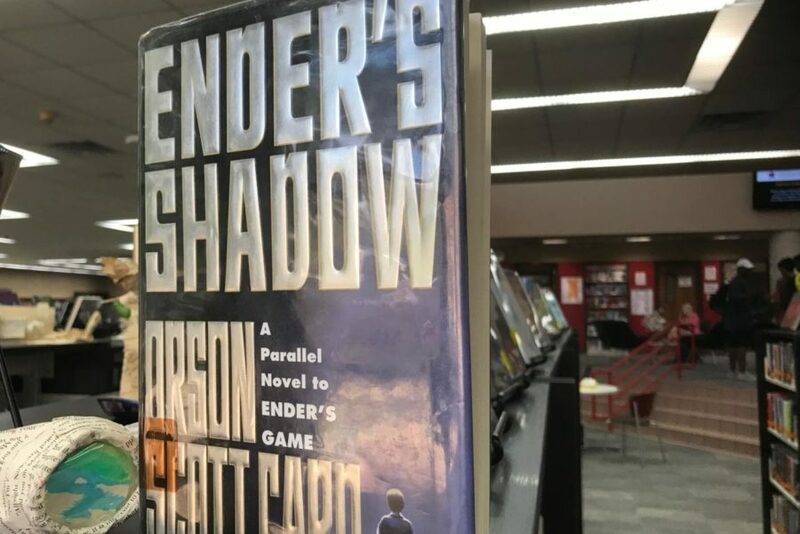 Ender’s Shadow is a parallel novel to the widely known and critically acclaimed Ender’s Game, which has been my favorite book since I first read it over five years ago. The two novels depict the same story, but from different characters’ point of view; how different they are portrays how drastically taking a different perspective can affect one’s thoughts on a story. In a futuristic world, the majority of the plot takes place in Battle School, where over several years, genius children as young as 6 are whipped into stone-hearted soldiers, ready to face the possible threat of alien invasion, with the explanation that children are easier to influence than adults. Through this story frame, Card rawly analyzes various aspects of human behavior, delving into truths about humanity that have rarely been explored in literature before. 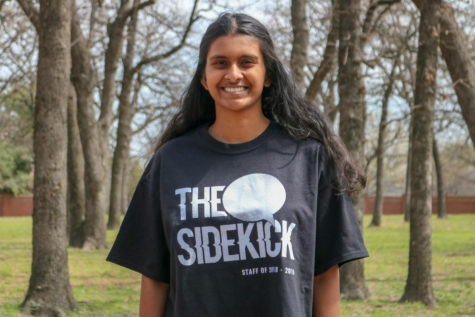 Kids that once started out as innocent babies are molded by the Battle School into killers willing to emotionally and physically destroy their peers; with hardly any protest, parents allow their young children to attend this far-away school despite the fact it prohibits most contact with family back home. Ender’s Shadow is even more cynical than Ender’s Game, portraying adults as manipulative and selfish, and implying that it is impossible to truly understand a person. Although I do not fully agree with some of the themes, they plant themselves in my mind and force me to think in a different way. The novel’s writing is amazingly strong, digging deep into the readers’ soul and leaving them contemplating the book’s quotes for days after they finish the last page.